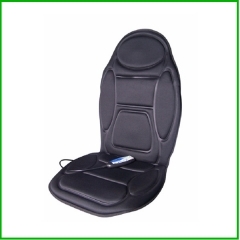 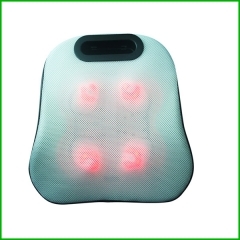 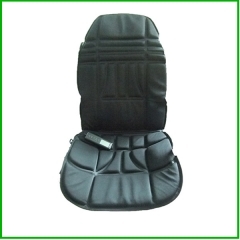 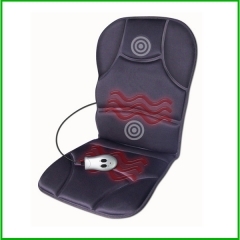 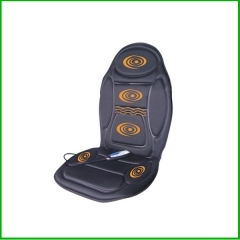 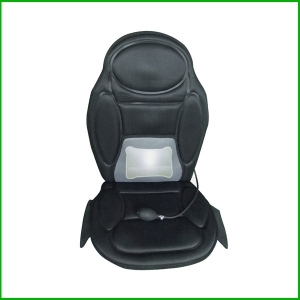 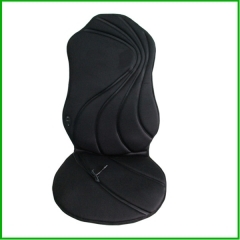 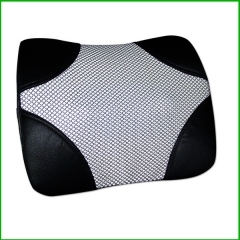 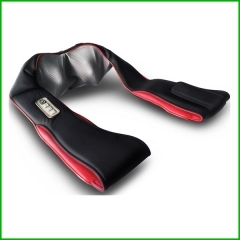 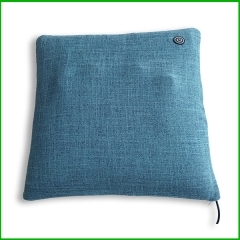 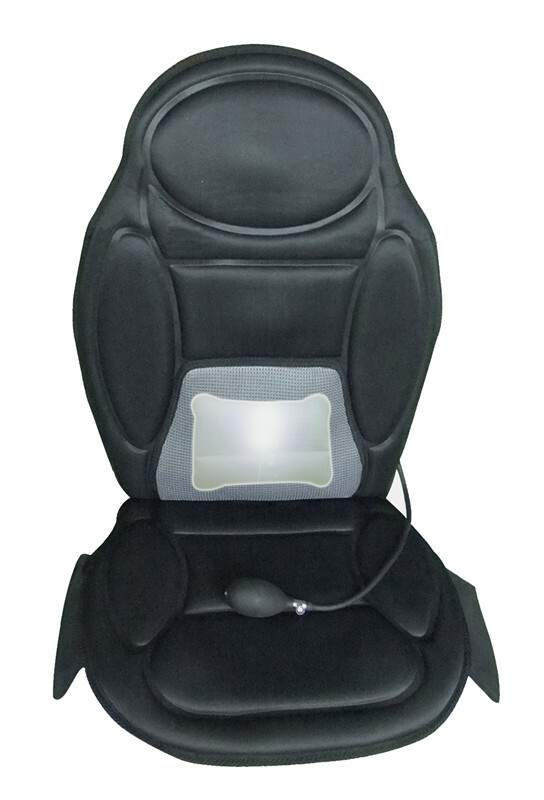 The massage cushion is different from the other car seat massager,it with the air lumbar support,Provide soothing heat therapy at lumbar region and seat,Which can make your body more relax and comfortable. 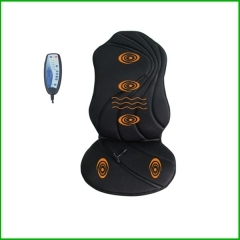 1.5 motors massage with polyester fabric cover. 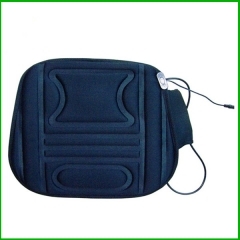 2.5 programs at 4 zones.